You won't believe how good it can be. Full, easy cooking directions included on label. 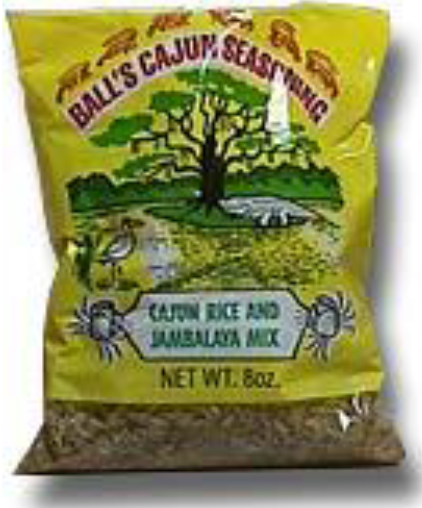 Contains: rice, dehydrated peppers, salt, spices and tricalcium phosphate. Click here for recipes!